One Foot In the Stave are a brand new really old quartet. 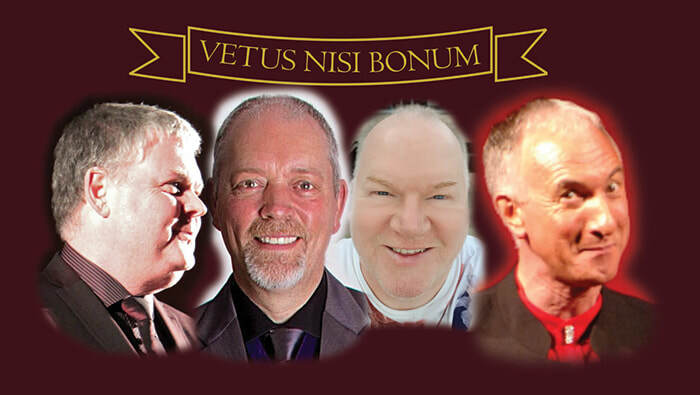 Rod, Brian, Nooj and Fun are all members of the British Association of Barbershop Singers and are now old enough to be in their very first, and probably very last seniors quartet. We wish all competitors at IABS a very merry convention and we'll see you all in the bar.